Ross graduated with a distinction in MArch from the University of Sheffield in 2015. Whilst completing his studies he worked on a range of small projects, including a pop-up restaurant on a frozen river in Canada, which was submitted and won through an international competition. Designing and realising temporary structures allowed him to steadily transition from University to working in-practice on larger projects. 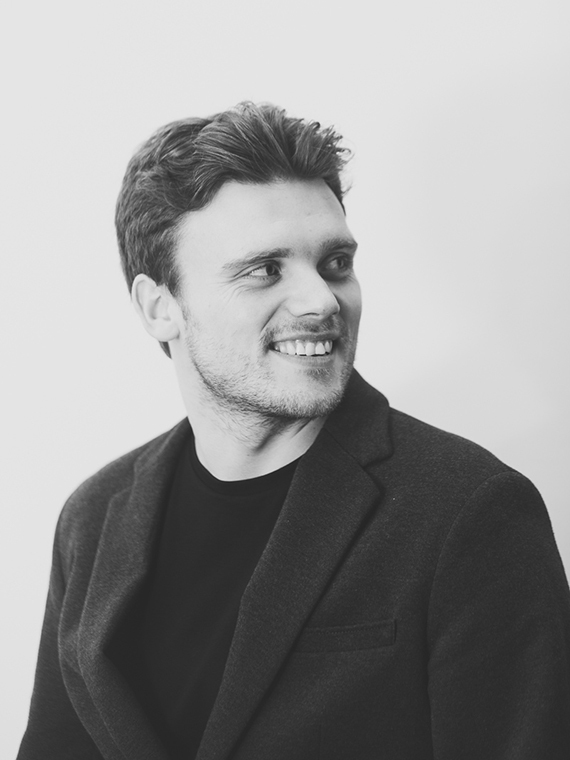 Ross has a passion for digital and hand drawing, and has a particular interest in how architectural ideas are communicated to clients and wider audiences through different media. He is also interested in the relationship between architecture and technology, which was explored within his final year thesis. Outside of the practice Ross enjoys walking in the Peak District, and has been a keen skier from a young age.